Home » Blog » Is This Real Life? Today was ridiculous in the best way possible. If not for the nagging twinge of pain in my right knee (nothing serious), I would be questioning whether or not I needed to wake up from a pretty nice dream. After crushing yesterday’s long run (woo! ), I was admittedly in rough shape. I wasn’t sore, but I was so tired and my legs felt like they weighed 2 million pounds. Sadly I didn’t get to spend the day resting and recovering, because I had to work. I watched some dance classes (no dancing for me yesterday! ), attended a seminar, took a break for dinner at Rue 57, then returned for the evening’s choreography competition. By 9:30 pm I was shot and could barely keep my eyes open. I barely remember going to sleep last night. And I slept until 9:30 this morning. Much needed. I don’t remember the last time I slept that late and it felt so sinful and wonderful to stay in bed that long. So around 11 am I hit the road — the Bridle Path, actually — with a certain friend of mine. And we had a particularly awesome celebrity sighting: Coach Cane and his fantastic wife, out for a run of their own! Coach Cane, Ali & Mrs. Coach Cane! Allow me to remind you all that Mrs. Coach Cane is the fantastic runner lady who ran with me during the NYRR Mini 10K back in June. Do you also remember that she’s pregnant? She’s due in November (their fingers are crossed for an 11-11-2011 baby since they were married on 10-10-2010 — Coach Cane is into numbers) and she was out running like a champion. Coolest pregnant runner lady ever. I think she’s my idol. It was great running into them and chatting for a bit — as always, running with others makes the miles go by much faster. Coach Cane was happy to see that I was running without headphones, though he did call me out for running with my phone in my hand…even though he has repeatedly told me not to. But I assured him that I only ran with my phone today because I wanted to make sure I had a way to take a picture just in case I ran into him. My legs felt super heavy today as I slogged through 5 miles. It was hot and late in the day for me to be out there. But whatever. I got through it. And then my day got great. 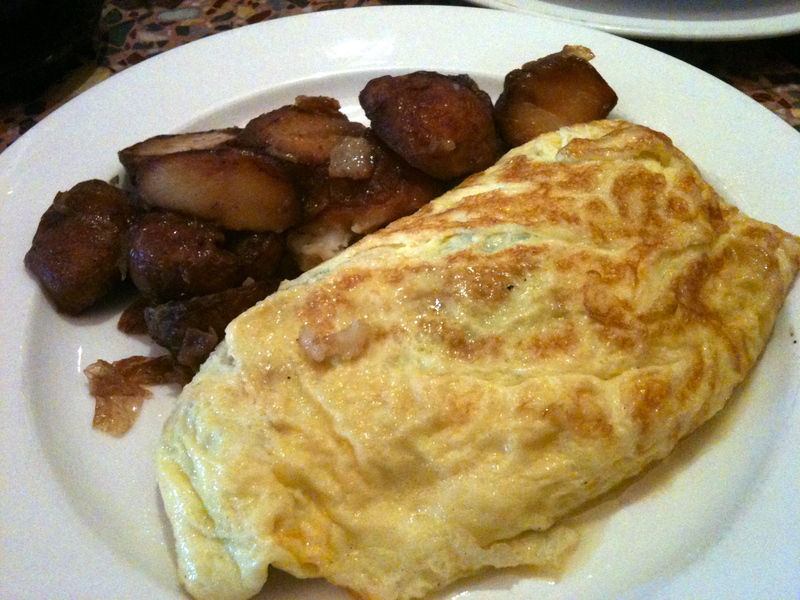 I ate brunch at Taste, which was delicious. I crave fruit every day lately. 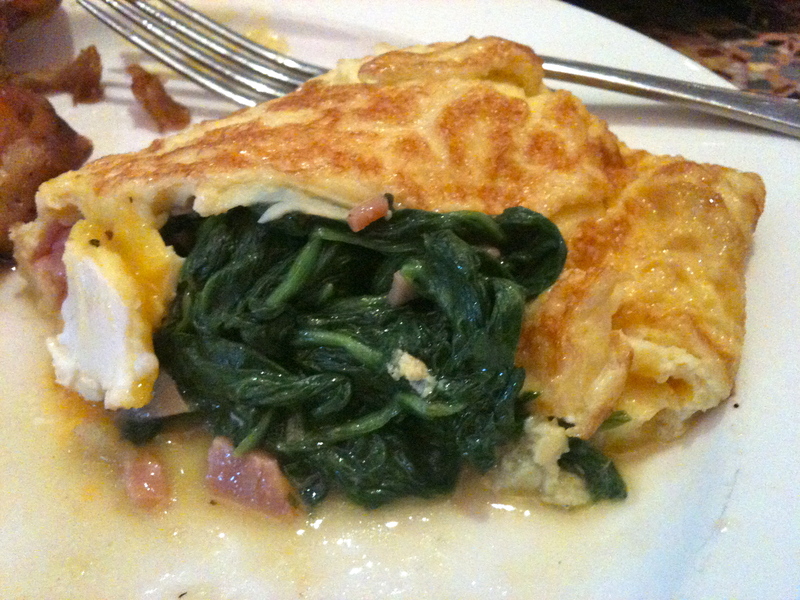 I got an omelette with spinach, ham and cheddar cheese. With a full belly, it was off for a long walk through Central Park. Great people watching, though walking those hills wasn’t much easier than running them. My legs were screaming at me. I walked from the Upper East Side all the way through Central Park and over to Herald Square. 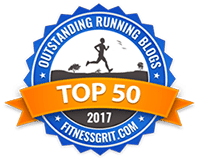 Doable the day after your longest run ever? Barely. Luckily I had good company. Wink. Next stop? Aura Wellness Spa. He liked the idea. And he made appointments. Spa Aura is pretty incredible. I didn’t take pictures, obviously — I wanted my phone as far away as possible today so I could really relax — but check out the website. The spa has these four grottos which are basically sauna igloos. Two of the grottos are really hot, one is a steam room and there’s an ice grotto. My skin was ridiculously soft after sitting in them for about 10 minutes. Then it was massage time. 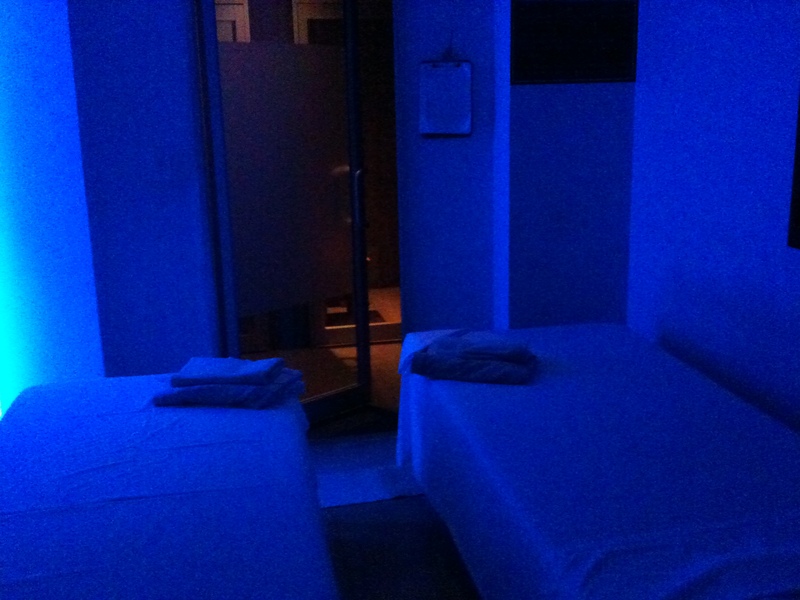 A dark picture of the dark massage room. It had a private sauna, steam room and shower! The massage was awesome. My massage therapist may have walked on my back. I was fine with it. After the massage, I thought the fun was over. And then a tray appeared in the room with a bottle of champagne, cantaloupe and crackers. Well played, Aura. Well played. You brought my body back to life and got me a tiny bit drunk. You rule. After a little steam action it was back to reality. I’ve been craving mango salsa lately. My friend who is a man and is a good time managed to find a Mexican restaurant near the spa that served mango salsa. So we went and got some. And we chased it with 16 Handles. Now I’ve got my air conditioning blasting and I’m ready for the week ahead. TELL ME: What was the highlight of your weekend? 29 Responses to "Is This Real Life?" Your day was so perfect! Don’t know how you can run and walk like this after a long run. Amazing about the champagne… And the mango salsa. My highlight was my half marathon PR- one I never thought I’d see in my lifetime! I am having a great time as I have been on vacation since Thursday and we have a long weekend so tomorrow is vacation again 🙂 A lot of running involved but it feels good when you are on vacation!! How fun! I’m going to look into these sauna igloos. My highlight was finally having dinner with a bestest friend who needs a lot of support, but we’ve missed each other the past few weeks due to travel. It was so good to finally sit and chat and share. Wow, I’m definitely jealous! Sounds like an amazing weekend…and I want to hear about this “nice man friend’….next AM sweat squad chat session?? And I want a sauna igloo. Wow, what an amazing weekend!! Its so nice to have a special someone do such lovely things for you! Can’t wait to read more about him! 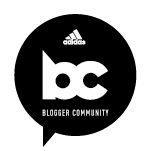 Love your blog by the way 🙂 and thanks for tweeting me back yesterday, I’m still getting the hang of that thing! Actually looking forward to a run this afternoon (its Monday and winter in New Zealand) so I think I’m starting to ‘get it’ with running…slowly but surely! Sounds like a fabulous weekend! Your coach’s wife does NOT look pregnant at all. I want to be like that someday! Congrats on your long run and getting out for some recovery miles today. I want to try that massage place – awesome! 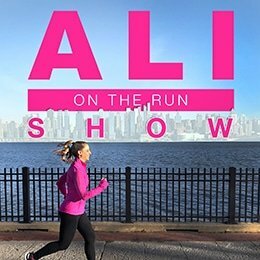 Ali–a real treat running with you even though you guys didn’t do the turnaround, and I had to sprint to catch up. Don’t worry, Baby doesn’t need oxygen. So, I guess Coach Cane wasn’t fast enough to get all three of us in the pic, huh? Or was that pic cropped? I know who your man friend is. I know Ali’s man friend and will divulge for the right price. Next time will you slow down for me? hahahahhahaah. BTW, my running girdle gives me the sexiest silhouette. What a fun weekend! Mrs Coach Cane is pregnant?? ?She looks fabulous! I certainly did not look like that when I was 6 months pregnant! Yay for a great weekend! I love nights when I get a ton of sleep. Seriously, best feeling ever! Best part of weekend – chilling by the pool with two of my best friends (and former teammates). And sleeping in today! Hope to see you and the am sweat squad soon! We had friends in from out of town, so we overate (I might be a liiiiiiittle sick to my stomach from all the overeating), checked out all the Chicago touristy things, and had a ridiculously good time. I can’t believe it’s already over! a massage? mexican food? champagne? damn. you really did have an awesome sunday. love it! the highlight of my weekend was brunch with the ladyfriends. so relaxing. so delightful. so yummy. What a great day and weekend! Your friend who is a man sounds amazing! Does he have any friends available?? If your special friend is smart, he will sell the rights to his first blog photo Suri Cruise style! Now that is an awesome day. Man who is a friend is amazing! Where can I get one of those (for real, actually, I would like to know that more than one exist)? Sounds like an absolutely wonderful weekend! We drove to Cleveland to see one of my sorority sisters get married. She’s one of te very first people I met my first day at college, and it was amazing to see her in her dress. So beautiful! oh man, a massage + cantaloupe + champagne sounds AWESOME. good work man that is your friend. congrats on running 18-miles – you are going to CRUSH this marathon 😀 morning sweat squad meet-up soon?? Your handsome friend sounds pretty awesome. So does the whole massage, champagne, salsa, frozen yogurt combo. Is there a better way to celebrate a long run? I think not. Glad you had a great weekend! My highlight was crushing my previous half marathon PR this weekend at the NYRR Queens Half Marathon!!! Mmm mango salsa. I’ve made it at home a few times but it’s never as good as when you get it in a restaurant!